There was no second-half comeback for the visitors this time as the reigning champions showed fight to win the contest 2-1. 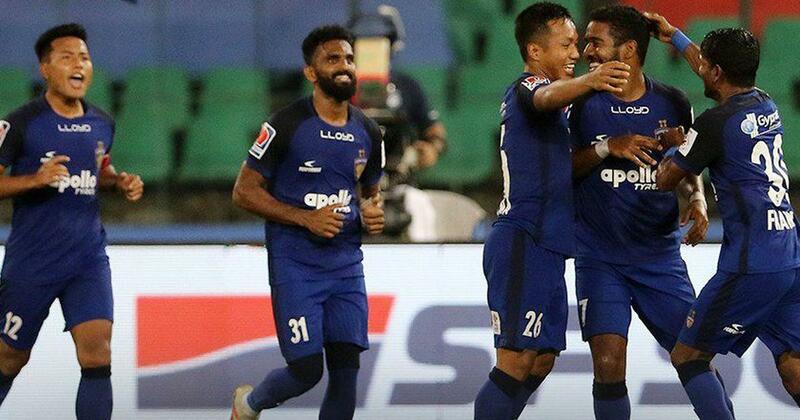 Chennaiyin FC claimed a much-needed victory after downing table-toppers Bengaluru FC 2-1 in a closely-contested Indian Super League clash at the Jawaharlal Nehru stadium in Chennai on Saturday. The home team continued to build on that and took the lead just past the half an hour mark. 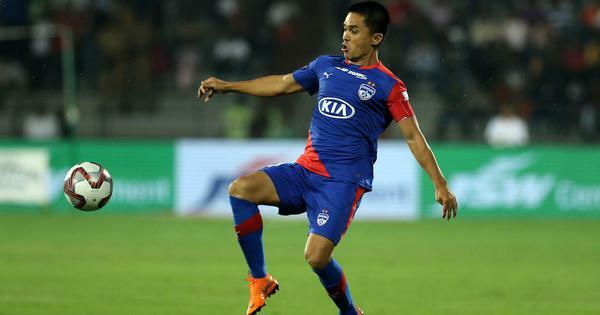 Raphael Augusto dispossessed Harmanjot Khabra before feeding CK Vineeth who broke forward.